We sell more than 100,000 parts every year directly from our 25,000 square foot facility filled with used & refurbished networking equipment & data center hardware. 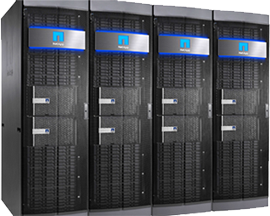 Do you have data center equipment or networking hardware for sale? Contact us today. Industry leading warranty coverage backed by our unparalleled customer service, engineer, and shipping teams. 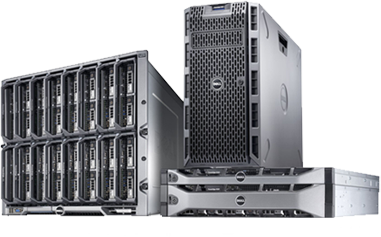 Looking to build a customized server designed to meet your unique requirements? We can do that. Decades of experience tracking down hard to find parts, many no longer available from the OEMs. Looking for a part or need to find pricing for a specific item? 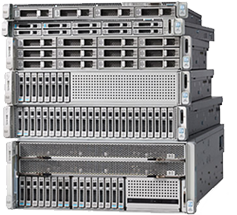 Do you have excess or unwanted data center hardware for sale? 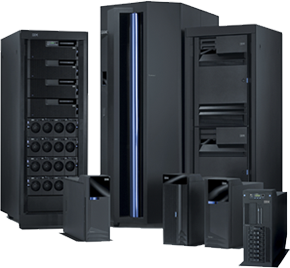 We buy and sell refurbished, used, and new data center hardware, IT equipment,and parts for companies and service organizations around the globe.We also provide a wide variety of other services including procurement, leasing, data destruction, and more. We carry a huge variety of equipment and parts including many hard to find items no longer available from the OEMs. Lightning fast quotes and shipping to support and services. we have you covered with one of the industry's best warranties. We offer a variety of packaging and shipping solutions including custom boxes and counter to counter services. 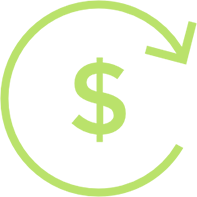 We have strict quality controls and skilled engineers that test and integrate our products. Our products are configured to meet our customers' spectification and exceed their expectations.